The Walhalla Plateau, part of the Grand Canyon’s north rim, was the site of seasonal farming by prehistoric Pueblo Indians who later left behind their agricultural terraces and small stone farmhouses. During the winters, these farmers probably retreated to the warmer canyon below. 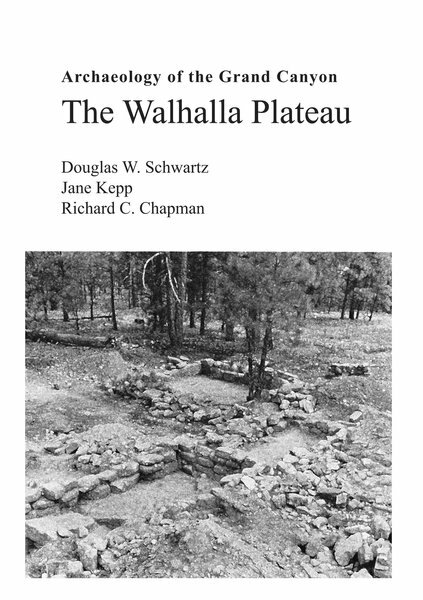 This book presents data from the School of American Research’s survey and excavation on the Walhalla Plateau, discussing the dynamics of settlement expansion and decline and the economic adaptation to this marginal, high-altitude environment. Narrated by Douglas W. Schwartz. This video is a segment from a longer movie produced by Douglas W. Schwartz for the Grand Canyon Project in connection with National Geographic.